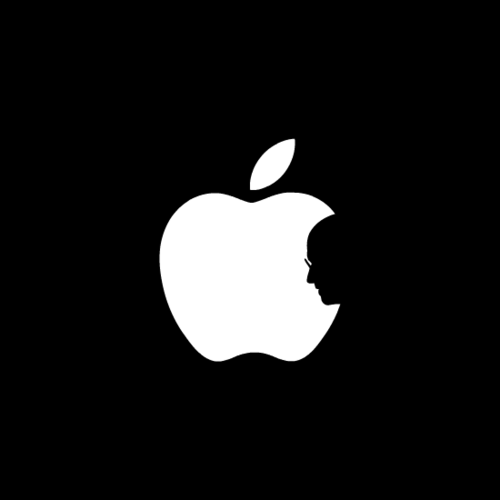 Many things can be said about Steve Jobs. Many things have been said by people much more eloquent than myself so I will not add to the discourse here. I must state I am a dyed in the wool PC person. I have tried to get Macified but it just didn’t work for me. However I do enjoy my iPod. I will miss Steve’s drive, pugnacious stick it to “the man” attitude, even though he finally became “the man”. Our lives are better because of Steve Jobs. There is no one in North American business that has their poop together like Steve did. He actually MADE something. Created new products, new directions and new methods. His company profited because of his vision and drive. The world economy is failing because no one creates anything new anymore. Things are run by investment bankers and traders who only know how to create ever more convoluted money manipulation schemes that as we have seen come crashing down leaving us holding the bag. America was great when we had the likes of Henry Ford, Thomas Edison, Benjamen Franklin and the guts and determination of the people like the engineers and support staff of NASA when they brought back a severally crippled Apollo spacecraft. In 2005 Steve gave a commencement speech at Stanford University. It is one of the most inspirational messages I have heard in a very long time. The title to this blog posting comes from it and I encourage you to watch it in it’s entirety. America and I include Canada in that needs 50 Steve Jobs. Today. We are doomed without them.